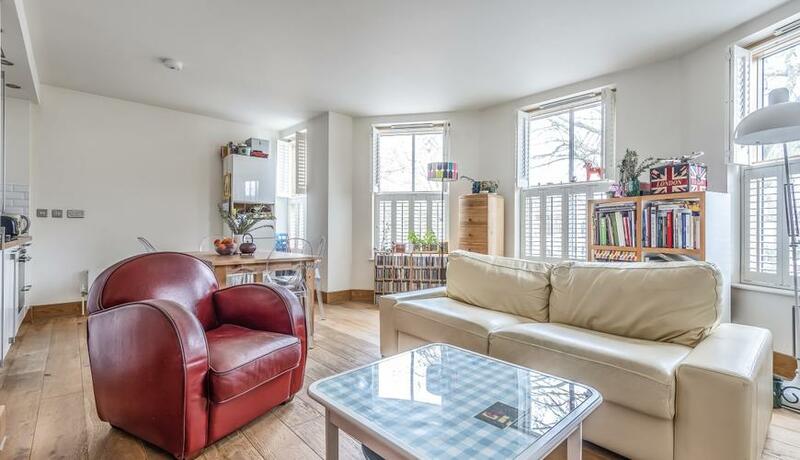 This stunning spacious two bedroom flat is conveniently located off the popular Chiswick high road within a short walk to Turnham Green underground and local amenities. 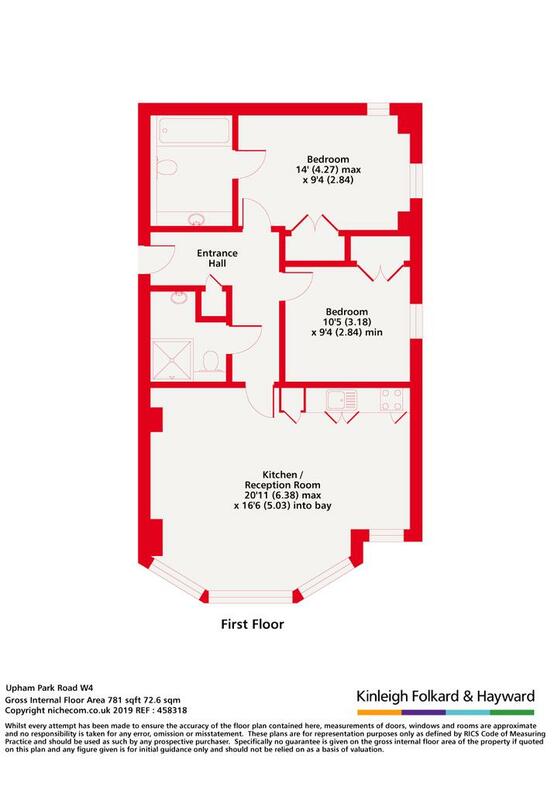 The property comprises two spacious bedrooms with ample storage, two bathrooms, an open plan kitchen and reception and modern bathroom. With video entry in the development, communal gardens and secure underground parking, this property is offered furnished.